DIRECTIONS: Apply a quarter size amount to wet hair. Massage into scalp and hair, working into a lather. Rinse. 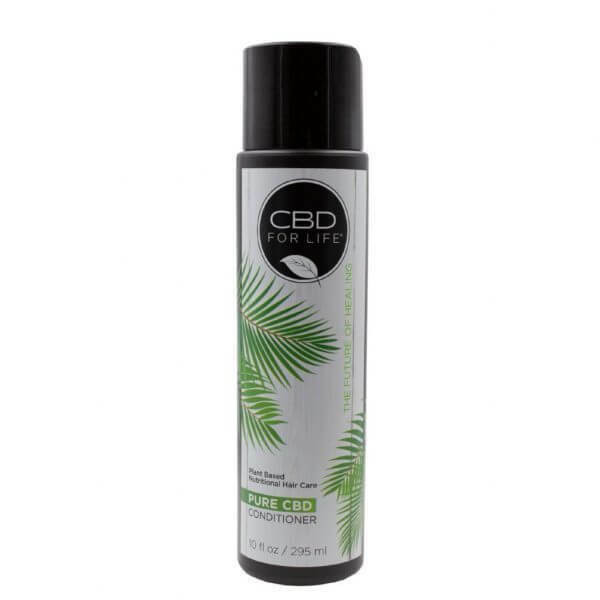 Follow with CBD For Life Conditioner. 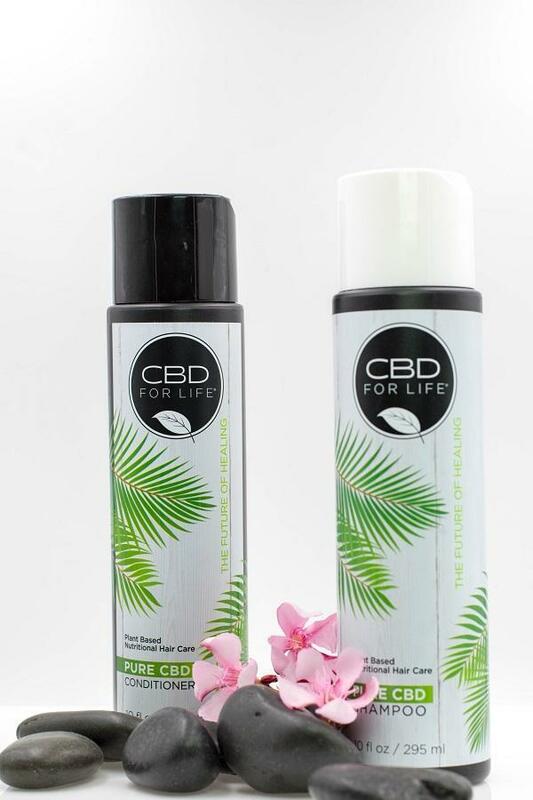 CONDITIONER INGREDIENTS: WATER (AQUA), CETYL ALCOHOL, GLYCERIN, CETEARYL ALCOHOL, DIMETHICONE, DICETYLDIMONIUM CHLORIDE, AMODIMETHICONE, STEARYL ALCOHOL, BEHENTRIMONIUM METHOSULFATE, CETRIMONIUM CHLORIDE, STEARALKONIUM CHLORIDE, GLYCERYL CAPRYLATE, HYDROXY- ETHYLCELLULOSE, PANTHENOL, CITRIC ACID, MALTODEXTRIN, GLYCERYL CAPRYLATE, CAPRY- LHYDROXAMIC ACID, SODIUM BENZOATE, CANNABINOID EXTRACT, CANNABIS SATIVA SEED OIL, CYMBOPOGON SCHOENANTHUS (LEMONGRASS) OIL, COCOS NUCIFERA (COCONUT) OIL, SIMMONDSIA CHINENSIS (JOJOBA) SEED OIL, ARGANIA SPINOSA KERNEL OIL, PERSEA GRATISSIMA (AVOCADO) OIL, ROSMARINUS OFFICINALIS (ROSEMARY) EXTRACT, BUTYROSPERMUM PARKII (SHEA) BUTTER.